Virtuous women are hard to find and their price is far above rubies. Did you know that rubies are one of the most difficult gems to find? They are one of the hardest gems as well, so they don’t break easily as do the lesser gems. Virtuous women don’t break easily either. Their hope is in the LORD and in His strength. 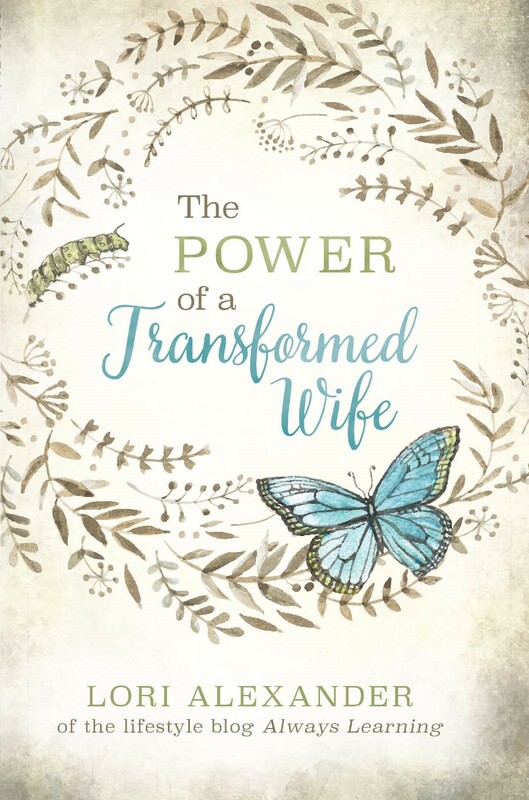 They are steadfast in their faith and in their commitment to their husband. They don’t allow their emotions and feelings to control their lives. They hide God’s Word deep in their hearts so they know Truth and aren’t swayed by the false teachings of their day. Rubies are also known for their durability. Virtuous women withstand hard times because they are grounded upon the Rock of their salvation. When the storms of life come, their faith grows stronger. They don’t grumble and complain through the storms, because they understand that storms come into everyone’s life and God uses the storms to mold them into His image. Rubies are known for their luster. Virtuous women shine the light of Jesus and are full of joy because the joy of the LORD is their strength. They choose to be cheerful and make their family’s life better by building up their home and not tearing it down. They stand out in a crowd because of their smile, warmth, and friendliness. People are drawn to them because of their kindness and generosity. Rubies are known for their rarity. They are hard to find and are therefore more valuable than even diamonds which sets them apart from other gems. Virtuous women are rare. They don’t care about the ways of the world. They only want to please the Lord and do what He has commanded them to do. They learn to please their husbands and love to serve them. They sacrifice their goals and dreams to spend their lives raising godly offspring because they know this is what has eternal value. 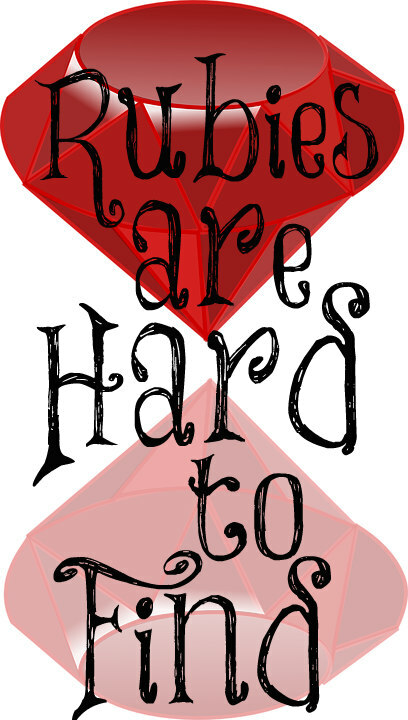 Yes, rubies and virtuous women are hard to find. Are you one? Beautifully written! Could not agree more!!! I will treasure this post, Lori. The ruby is my birthstone so it has always been very special to me!